Combination of geometries which become protagonists in each context. 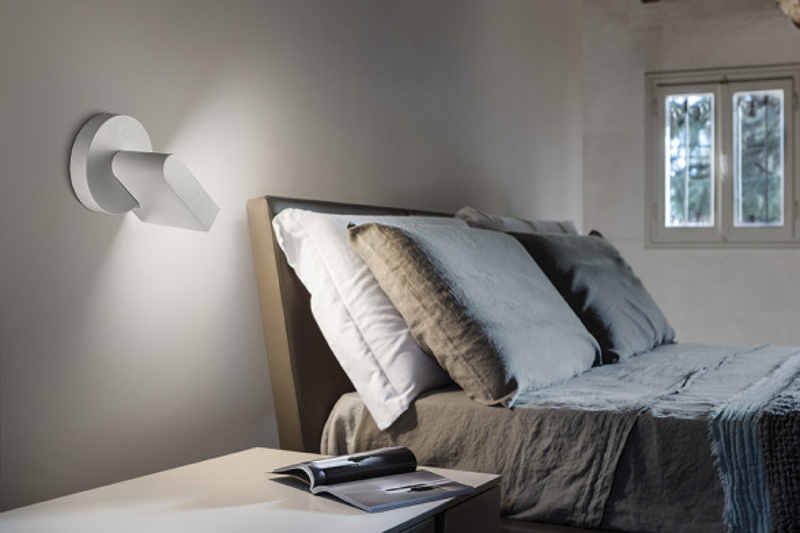 Vane, whose name derives from the weather vane, wherever it is placed it finds its natural space. 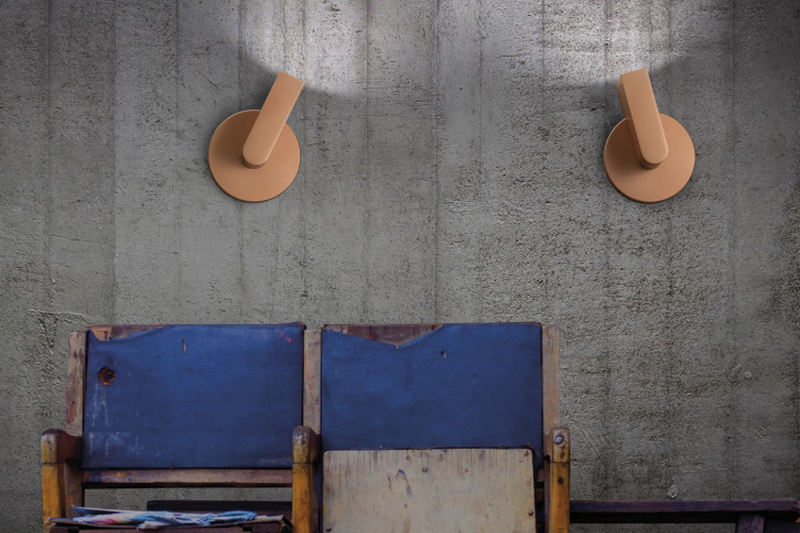 This wall lamp arises from the merger of two geometries with minimal features and stands out for the formal balance and functionality. 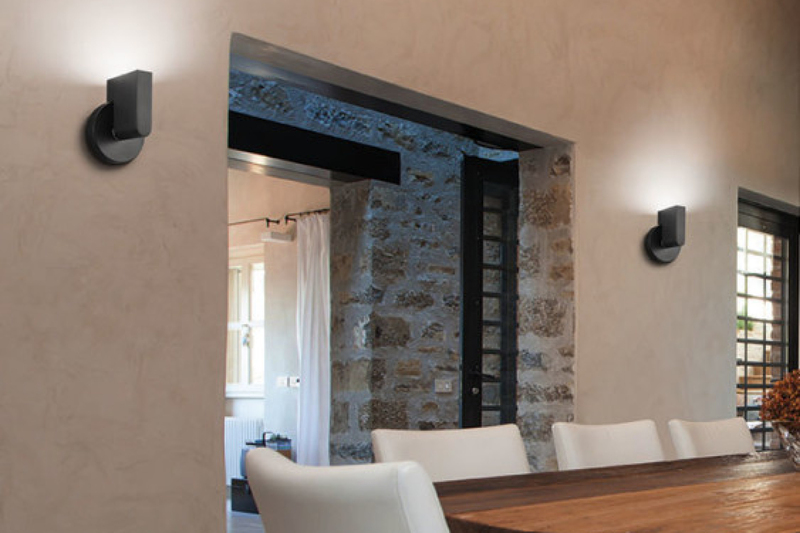 The source led, placed as a “flag” to the wall, beams a light that can be rotated 325 degrees, providing a variety of uses modulated according to all needs. In order to reach this modularity, the grip has a specific shape, designed to ensure high ergonomic and handling standards. 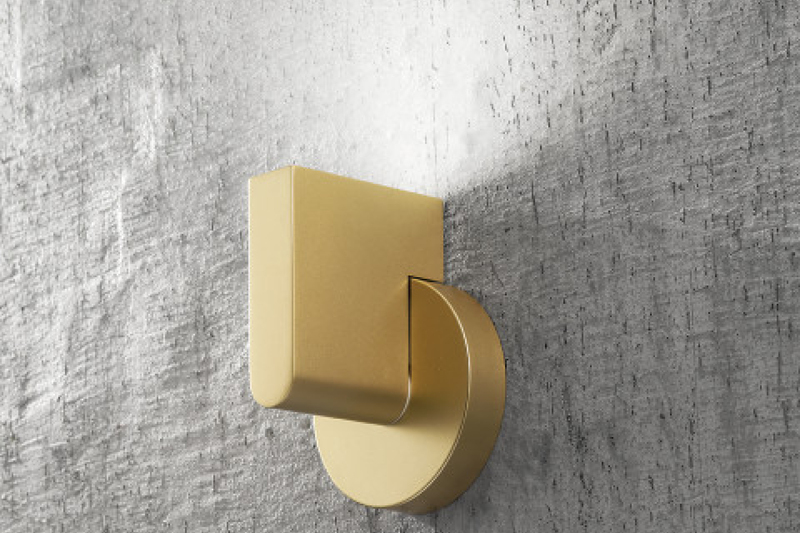 A dynamic that finds its natural place both in private and public use. The device is dimmable Triac.